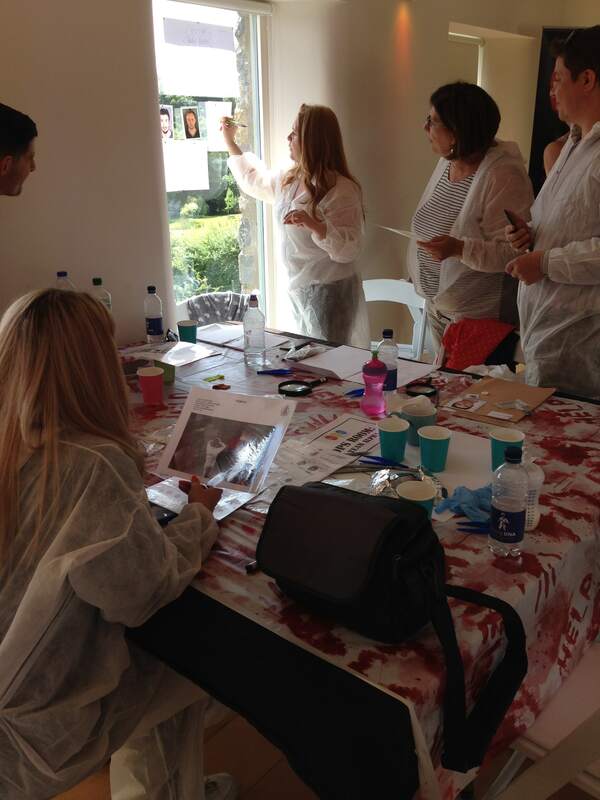 If you are planning a team building event or a murder mystery style themed party, we can help by offering a unique and bespoke package to suit you. 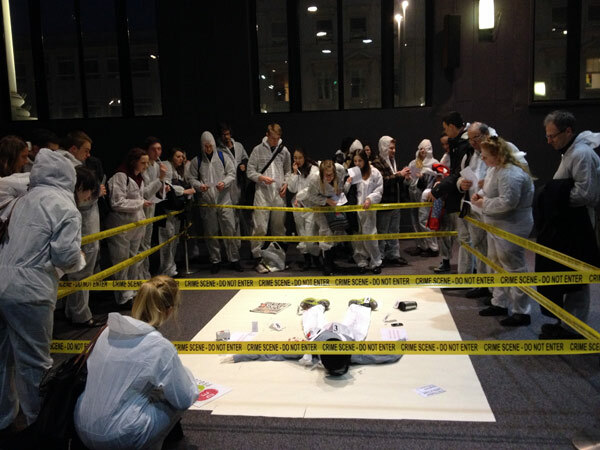 With our CSI- themed team building events, your guests will get to examine a crime scene and uncover the clues that will help solve the crime. 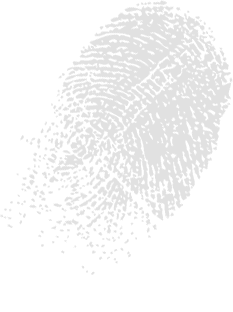 With forensic reports to examine and witnesses to interview, the clock is ticking to find the suspects! 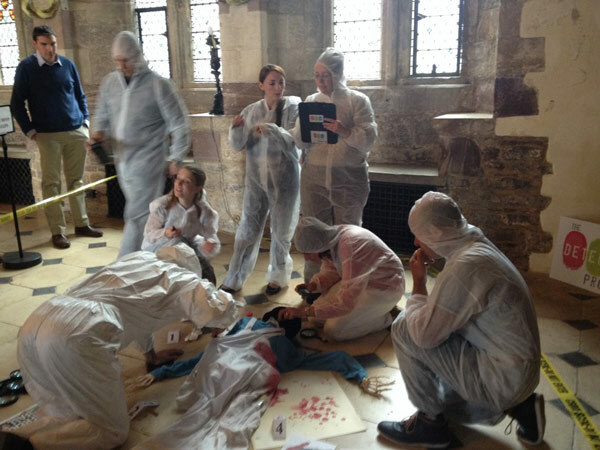 Real forensic techniques will be learned and special CSI suits are provided for the analysis of the crime scene. The team building events incorporate key learning objectives, such as presenting, listening, communicating, cohesion, observation, change management and attention to detail. There is a role for every team member and they must work together to solve the crime – and of course, prizes are given at the end! For a tailor made quote and to check availability please get in touch via the contact page. Click here for our Frequently Asked Question’s.